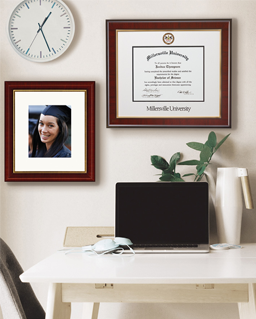 Monroe, CT – March 21, 2018 – Church Hill Classics (CHC)®, the leading manufacturer and online retailer in the college diploma frame industry, is excited to announce the launch of their custom-designed Spectrum™ bulk photo frames. 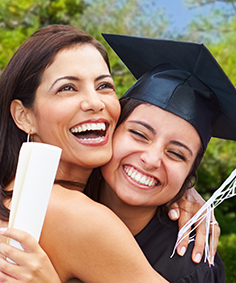 Building on the success of their officially licensed college and university Spectrum™ photo frames, CHC now offers customers the chance to order photo logo frames in bulk orders of 24 or more for corporate events, family reunions, promotional items, wedding favors, or other special occasions. 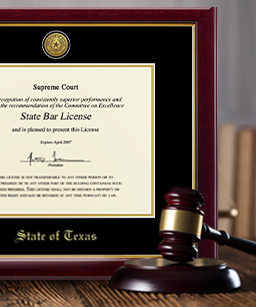 Thanks to CHC’s Spectrum™ technology, custom artwork and logos can be printed in stunning, three-dimensional brilliance on frames made from 100% recycled wood. CHC’s design team can even recreate a branded logo or graphic icon as a raised repeating pattern across the frame. 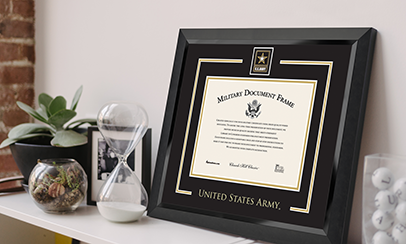 To learn more about Spectrum™ frame technology or to order photo frames in bulk, check out Church Hill Classics’ official Spectrum™ photo frame page, call 800-477-9005, or email a customer service representative for more information at info@diplomaframe.com .